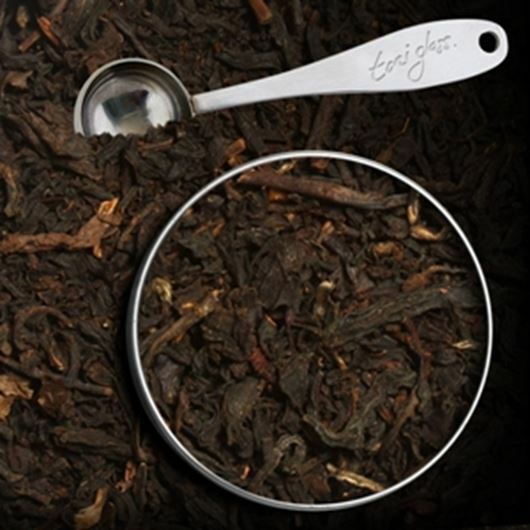 Celebrating the English tea drinkers of the 1800's. 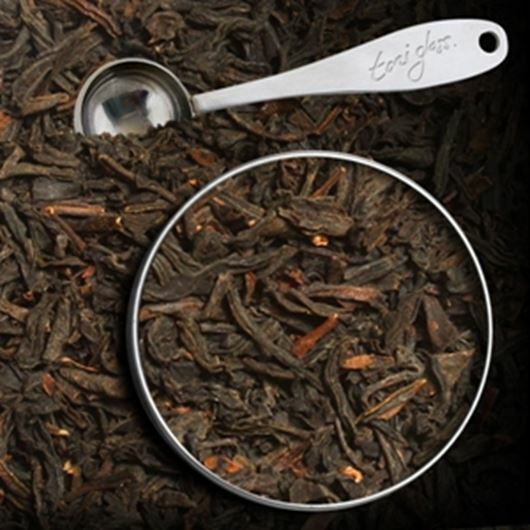 This fantastic tea is a quality blend of traditional Chinese Keemun coupled with the fabulous strength of Indian Black tea. 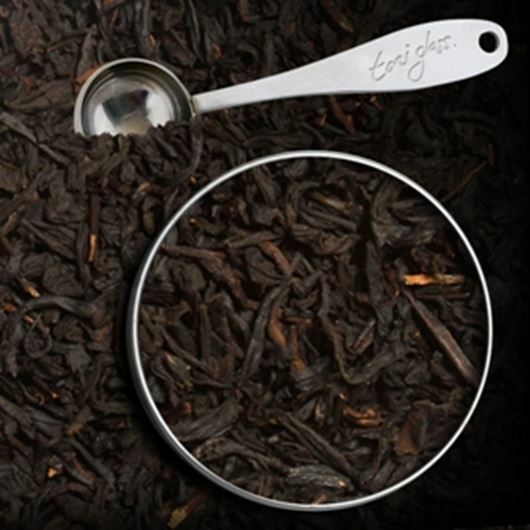 A nostalgic Black tea that is infused with all your vanilla memories. 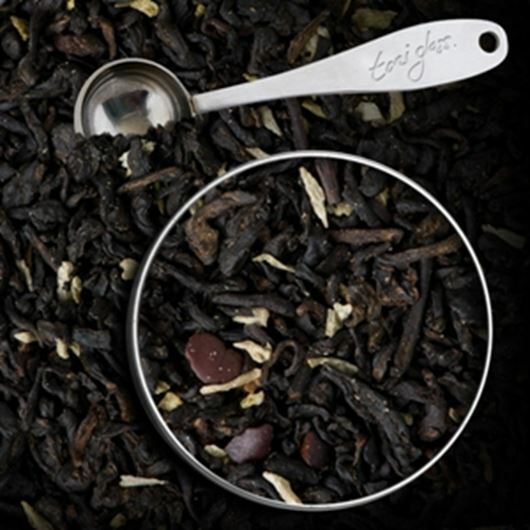 This great tea boasts a beautiful natural sweetness and warm rich flavour. 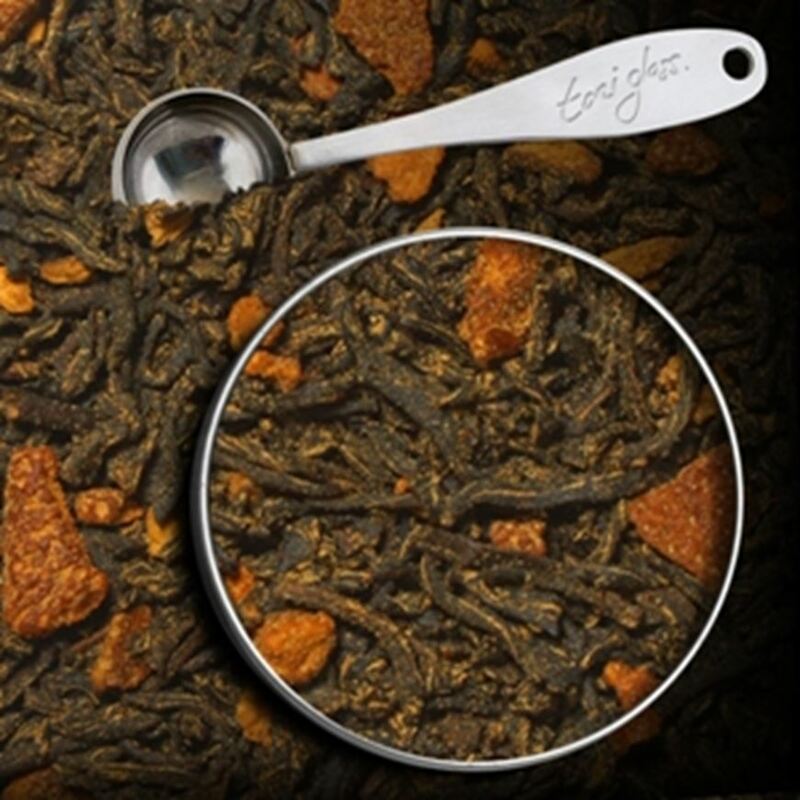 A fantastic blend of naturally fermented organic leaves of Pu-erh with fleshy coconut and cocoa nibs. This unique and incredibly healthy combination offers a sweet, robust and smooth taste with a hint of hazelnut.